Lucas still loves Liverpool, and we still love him! The Brazilian is currently shining in Serie A with Lazio, for whom he signed in the summer, but has kept a close eye on proceedings at his former club and the Premier League in general, actually. 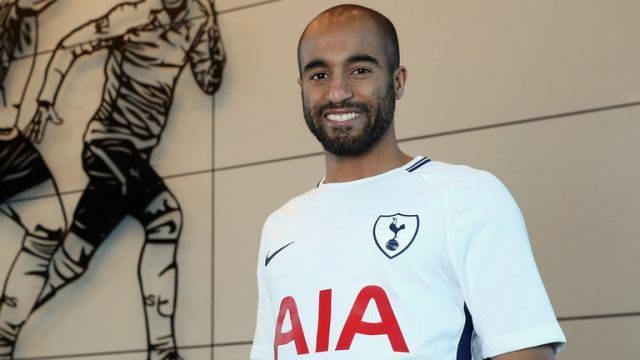 On transfer deadline day, Lucas Moura signed for Spurs, and while congratulating him, his namesake assured him he wouldn’t be supporting him at the weekend against Liverpool! We’re delighted Lucas is doing well in Italy. He served us for ten years with fantastic effort and loyalty, and his absence in the dressing room is a big one.